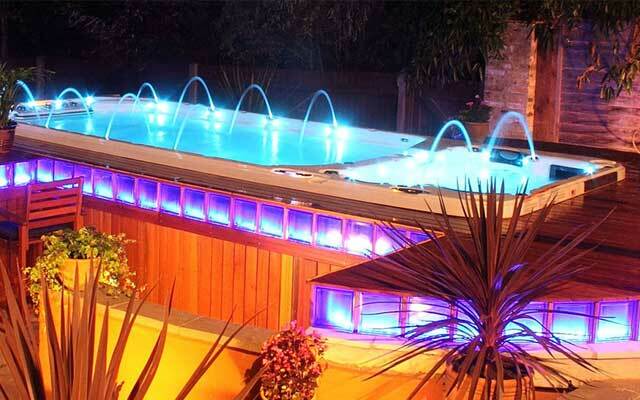 Catalina Spas is the leading spa manufacturer in cutting edge technology and quality fitness and exercise equipment giving the consumer state of the art construction and absolute relaxation. 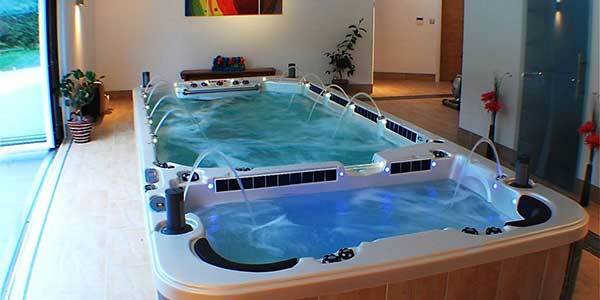 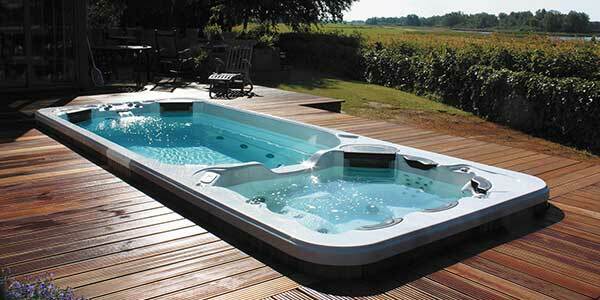 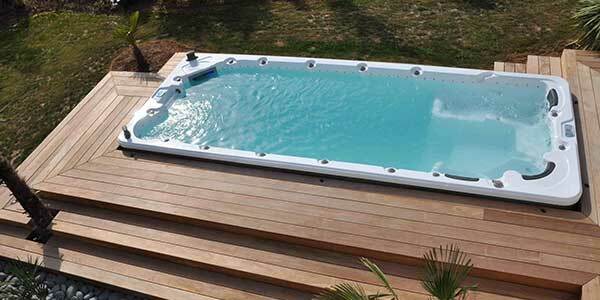 Catalina Spas are carefully constructed to provide years of carefree performance despite frequent, daily use. 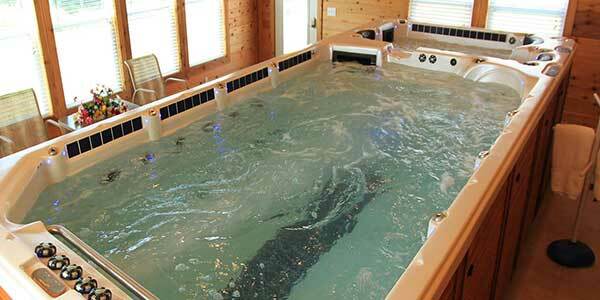 As a result, we build the best spas and swim spas in the industry with high-quality, efficient heaters, pumps and other components.